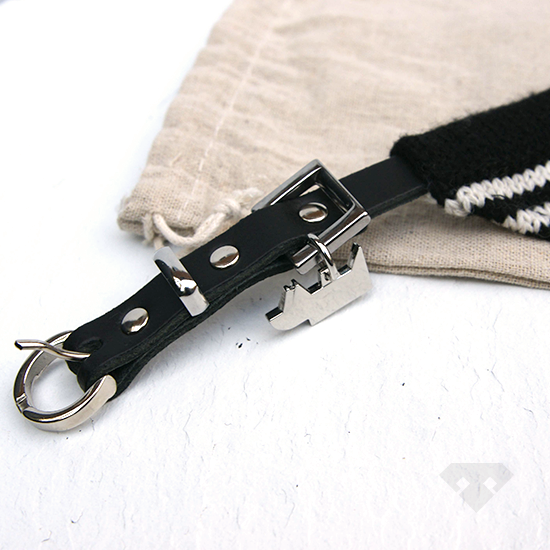 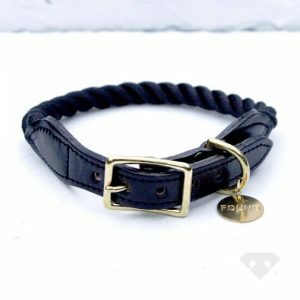 Soft black leather collar with woolen scarf, design hardware and Dogs Department tag. 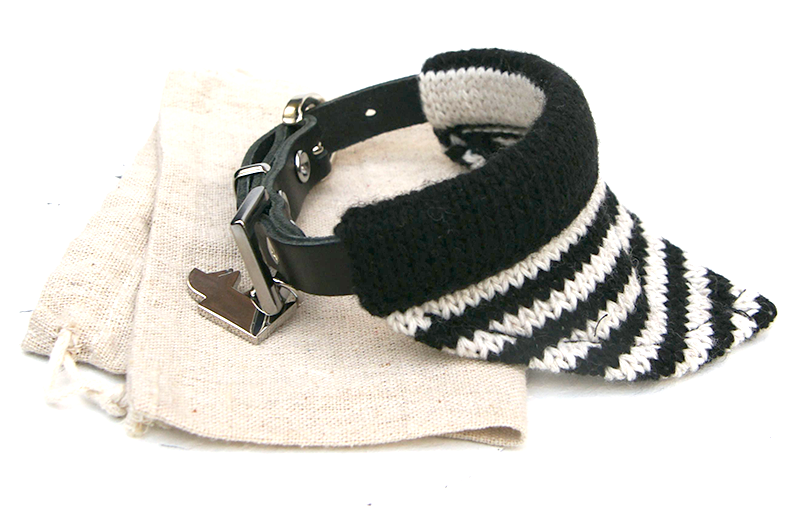 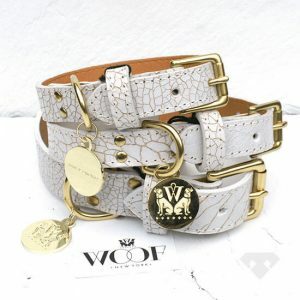 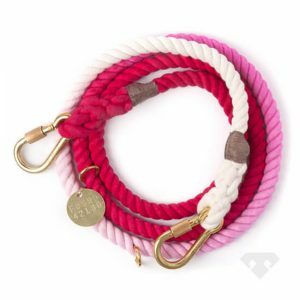 Ideal for dog breeds with long hair so the collar is still visible. 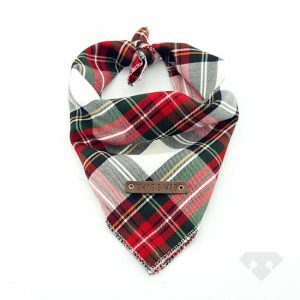 The scarf is detachable and washable on 30 degrees. 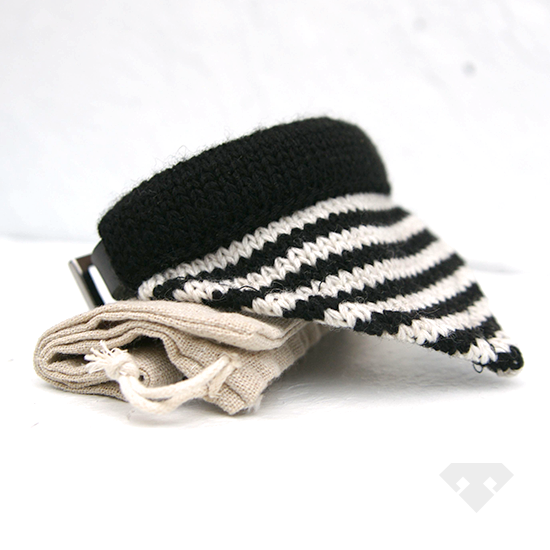 Hand made in the Netherlands.